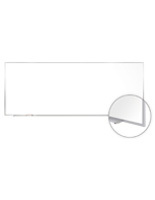 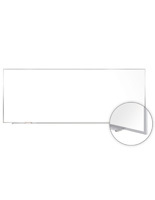 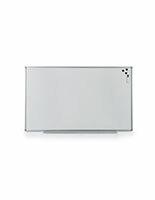 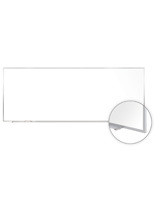 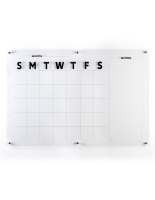 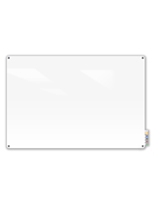 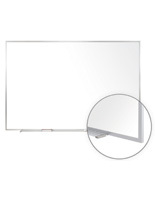 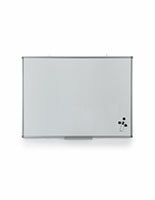 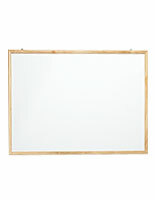 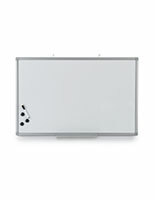 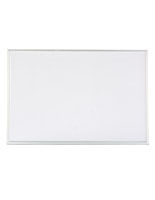 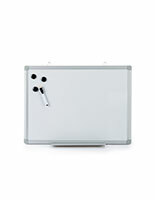 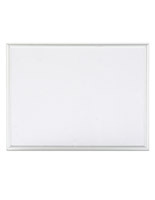 These days you’ll be hard pressed to find office or classroom without a wall whiteboard in it! 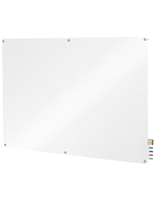 These multi-functional and convenient marker boards are sweeping the nation as perfect surfaces for teaching, note taking, brainstorming, presenting and much more. 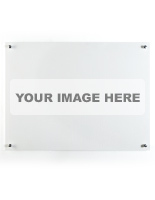 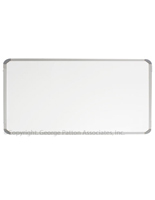 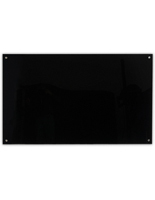 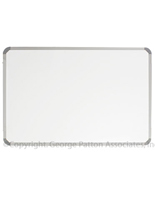 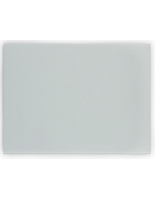 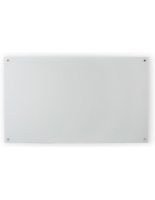 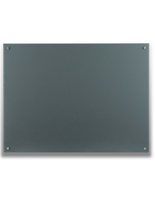 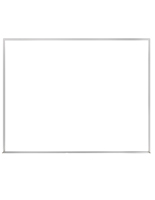 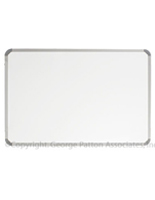 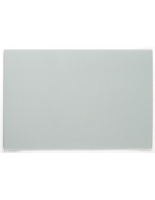 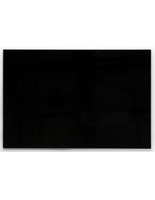 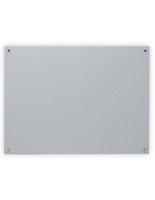 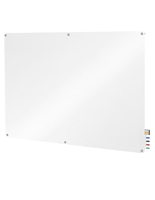 Browse our selection of wall mounted whiteboards, offered in standard sizes such as 24” x 36”, all the way up to large sizes like 144” x 48”! 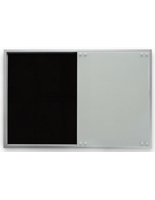 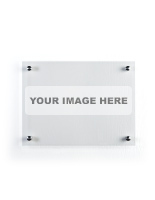 Different frame types are also available, including wood or aluminum, so users can match any environment or décor. 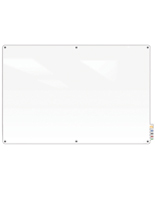 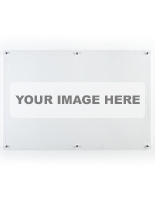 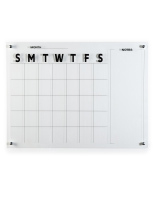 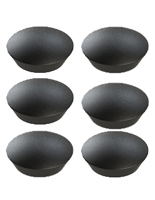 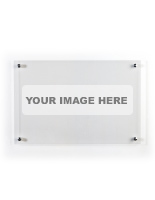 With so many sizes and styles, you’ll have no trouble finding the best markerboard to hang on your office or classroom walls. 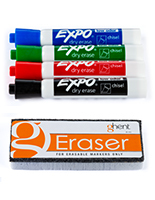 Many panels even include markers and erasers so your board will be ready to use right out of the box. 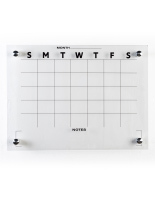 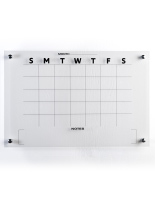 Use the included mounting hardware to hang your whiteboard yourself or reach out to one of our customer service representatives who would be happy to provide mounting guidance and suggestions!